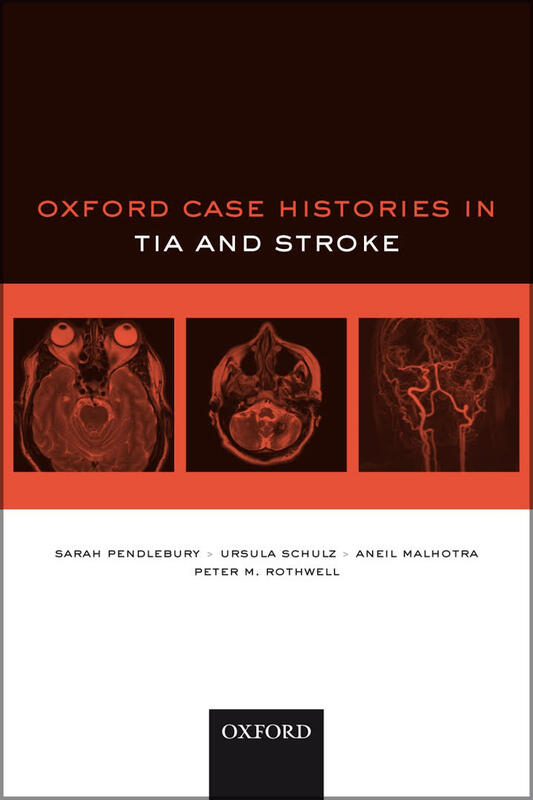 Based around the core curriculum for specialist trainees, Oxford Case Histories in Stroke features 51 well-structured, peer-reviewed cases from the Oxford Hospitals giving detailed coverage of the speciality, including diagnostic and management dilemmas. Each case comprises a brief clinical history and the relevant examination findings; details of investigations undertaken, followed by questions on differential diagnosis and management; and detailed answers and discussion. The question-and-answer format is designed to enhance the reader’s diagnostic ability and clinical understanding.